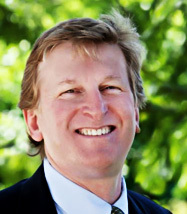 My wife, who grew up in Connecticut, describes the Huntington as similar to Greenwich, Connecticut – with many traditional wide frontage homes. As with the Alphabet Streets, the Huntington (south of Sunset Boulevard, west of Chautauqua) is walking distance to the Village. 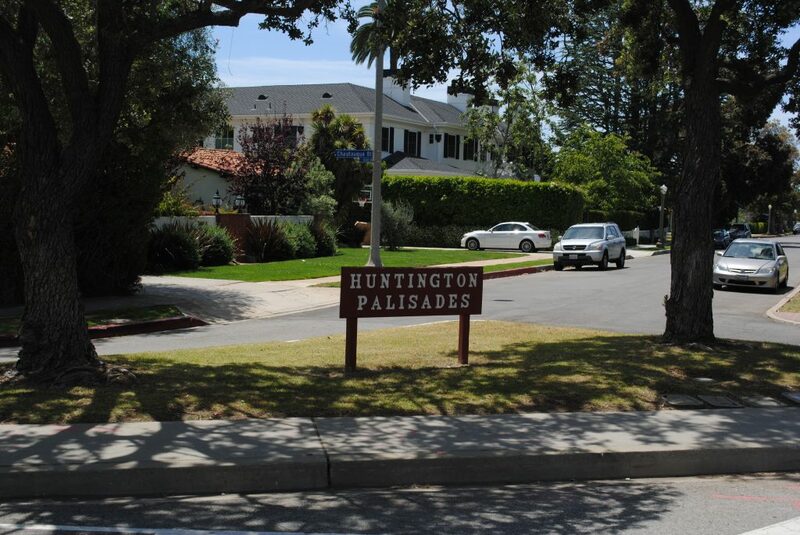 The Huntington borders the Public Library as well as the largest Park in the Palisades – which has tennis courts, baseball diamonds, indoor basketball courts and several playgrounds.